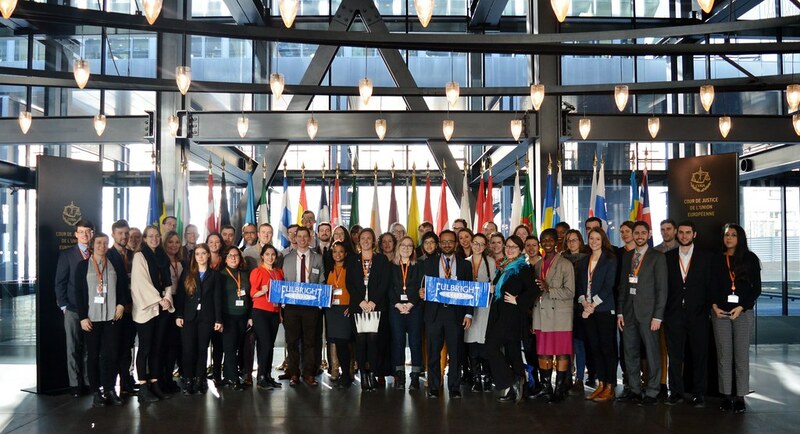 Last week, the Fulbright Commission in Brussels welcomed nearly 50 American Fulbright grantees to 19 countries across Europe for the 2018 Fulbright Seminar to the European Union and NATO. 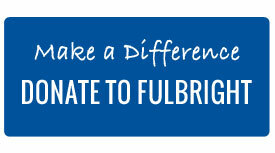 During this annual seminar, the Fulbright Commission in Brussels invites other Fulbright offices within the European Union to nominate one or two distinguished American grantees to travel to Belgium and Luxembourg for a four-day seminar focusing on the European Union and NATO. Over the course of four days, seminar participants explore the structure and function of these organizations and learn how these institutions affect their academic, professional, and personal lives. Highlights of the annual seminar include visits to the European Court of Justice, the European Commission, the U.S. Mission to the EU, and NATO Headquarters. On the first day of the seminar this year, participants traveled down to Luxembourg City, where they learned about the small country’s unique history and culture on walking tours with current U.S. Fulbright grantees to Luxembourg. At the U.S. Embassy to Luxembourg, participants received an introductory lecture from Dr. Jerome Sheridan, Chairman of the Fulbright Commission, as well as briefings from foreign service officers at the embassy. On the second day of the seminar, participants visited the Court of Justice of the European Union, where they learned about the structure of the court and had the opportunity to sit in on a hearing. President Koen Lenaerts and Judge Paul Nihoul, both alumni of the Fulbright Program in Belgium, met with the group the group to discuss the ECJ and the similarities and differences between European and American legal traditions. On their way back to Brussels, seminar participants made a stop at the Bastogne War Museum and Mardasson Memorial. Opened in 2014, the Bastogne War Museum focuses on the Battle of Bulge, which from December 1944 to January 1945 saw the small town of Bastogne become the center of one of the largest battles of World War II. The neighboring Mardasson Memorial, dedicated in 1950, commemorates the nearly 80,000 Americans killed during the battle. In Brussels, seminar participants visited the European Commission for briefings about the structure of the EU, its regional development policy, and its foreign and security policy. 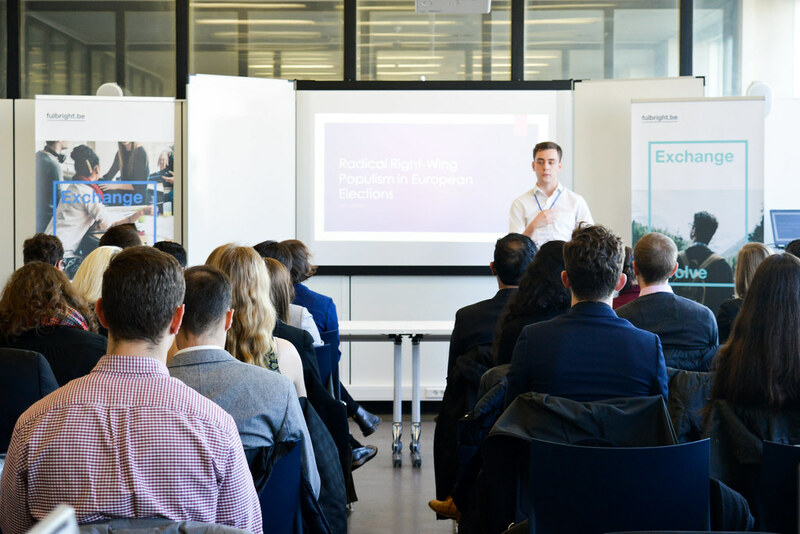 Our presentation on the foreign and security policy of the European Union was particularly notable as it was led by the European Political Strategy Center’s Ricardo Borges de Castro, an alumnus of the Fulbright Program in Portugal! 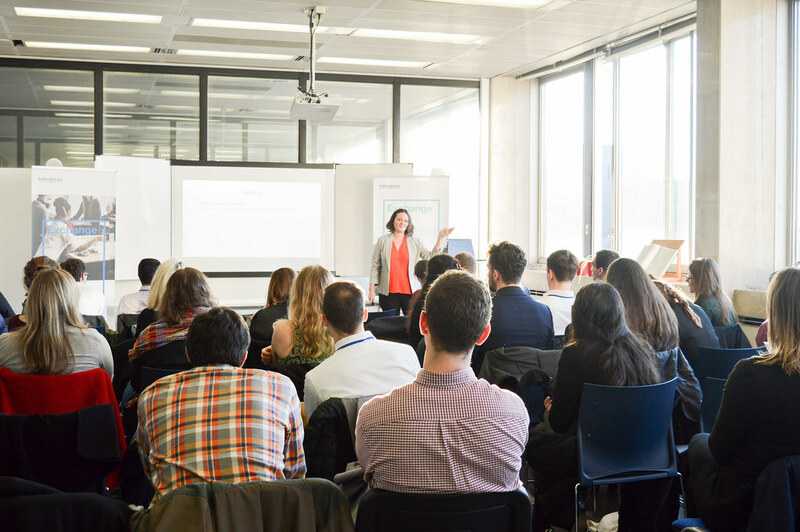 Participants also heard from the Directorate-General for Education and Culture about funding opportunities for further study and research within the European Union. 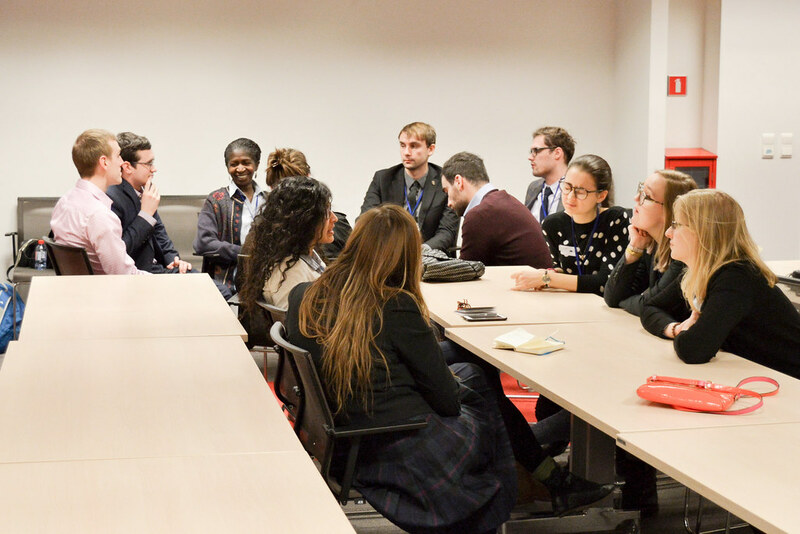 After familiarizing themselves with the workings of the European Commission, participants were welcomed for discussion and briefings at the U.S. Mission to the European Union. A panel discussion on “Academia meets Policy: Making a Difference in the Real World” with Peter Chase (senior fellow at the German Marshall Fund and member of the Fulbright Commission), Margot Kaminski (Associate Professor of Law at Colorado Law and current Fulbright-Schuman grantee), and Mark Nance (Associate Professor in the School of Public and International Affairs at North Carolina State University, senior research fellow and adjunct professor of law at the Financial Integrity Institute at Case Western Reserve’s School of Law, and current Fulbright-Schuman grantee). 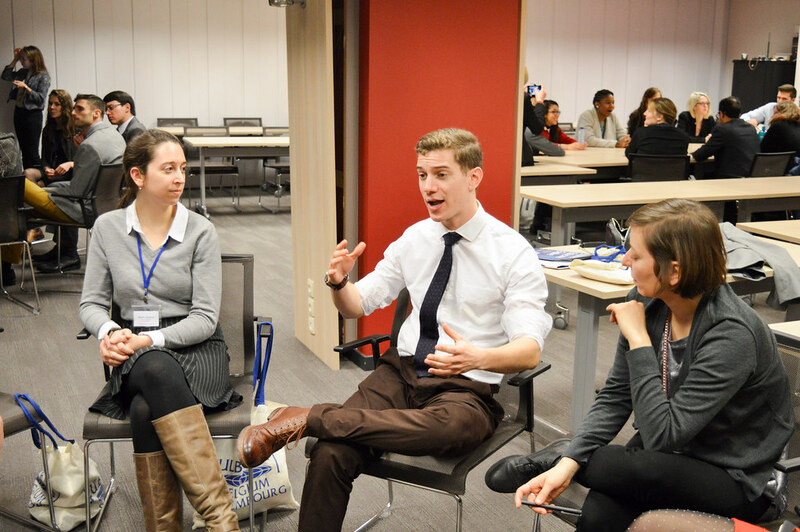 While Fulbright-Schuman grantees met for a Mid-Year Meeting, other seminar participants had the opportunity to meet in small groups to discuss their own experiences as Fulbright grantees so far. On the final morning of the seminar, participants visited NATO Headquarters, where they were briefed on NATO’s current priorities and its partnerships before meeting with representatives of the U.S. Mission to NATO. 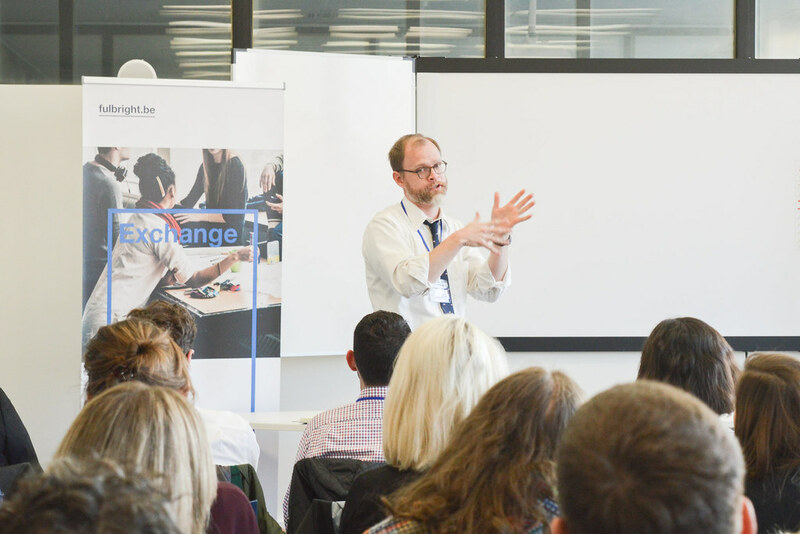 The EU-NATO Seminar ended in Brussels with an afternoon of presentations by current Fulbright-Schuman grantees, hosted by the Center for American Studies at the Royal Library of Belgium. Fulbright-Schuman student researchers Crystal Brown, Alexander Jarman, Gregory Niedt, Kevin O’Hare, and Patricia Richards-Service presented their research in fields ranging from the integration of immigrant populations in Denmark and Sweden to the implement of austerity policies in Portugal and Ireland. Finally, participants heard from two Fulbright-Schuman Scholars currently conducting research in the Netherlands and Sweden. 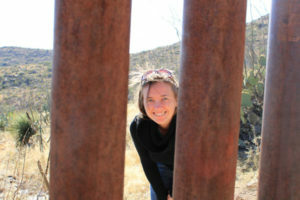 A current Fulbright-Schuman Innovation Scholar, Margot Kaminski is studying comparative and transatlantic approaches to sensor privacy in the European Union. A current (and former) Fulbright-Schuman Scholar, Mark Nance is analyzing how various groups in Sweden, Germany, and the European Union responded to crises in the automobile industry in the wake of the Great Recession. The EU-NATO Seminar has been the absolute highlight of my Fulbright experience thus far. Not only was I able to visit multiple institutions critical to organization and peacekeeping in Europe, but connected with brilliant peers working in diverse fields all over the EU. 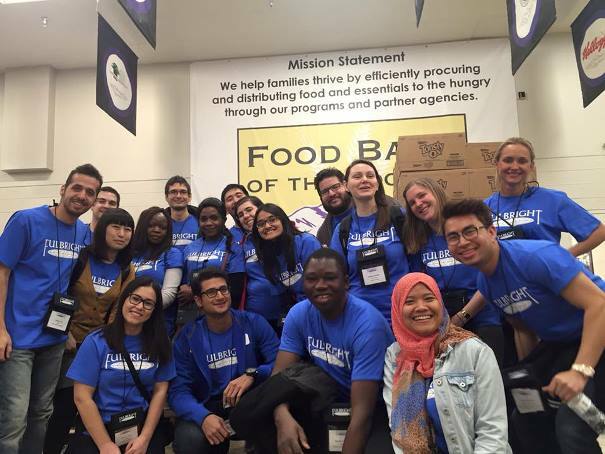 I feel so fortunate to have gained a deeper understanding of so many major sociopolitical institutions, and to have learned about a range of other Fulbrighters’ specialties, ranging from antibiotic resistance to immigration policy to artificial intelligence law.